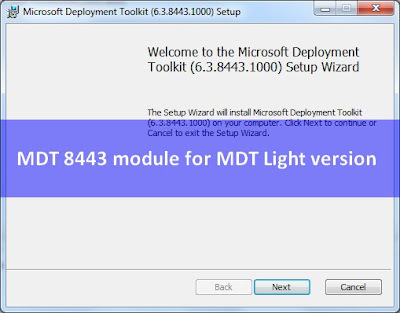 In this post, you can find the MDT module from the new 8443 version in order to use with the MDT Light version. 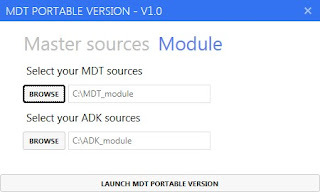 What is a MDT module ? Few months ago, I shared a way to use MDT without the MDT and ADK installed. 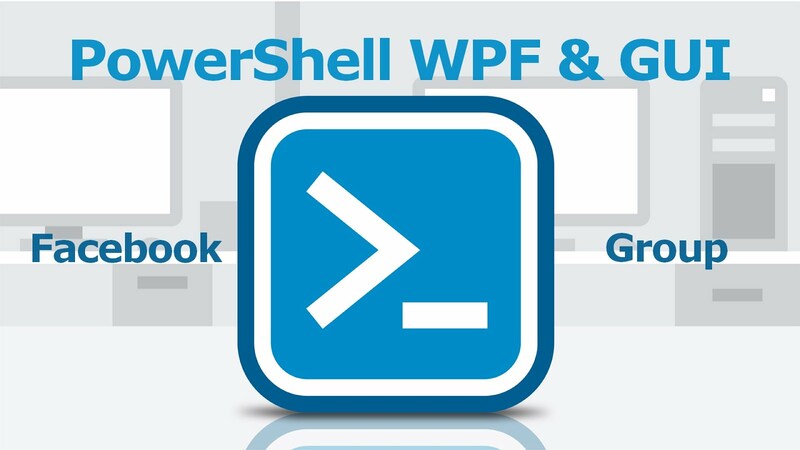 Using this method you can manage a Deployment Share with PowerShell. To do that you just have to load a module and create some registry keys. This module is a "light" version of the MDT installation files. See here how to use this method. 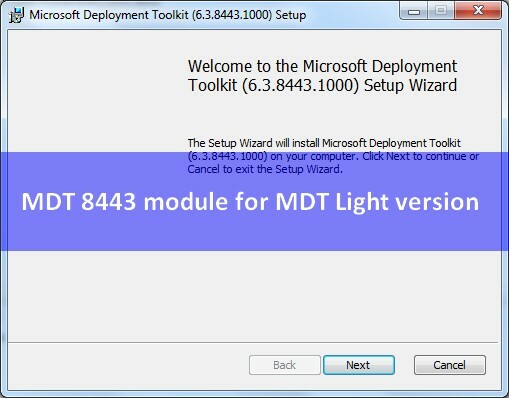 What is MDT Light version ? 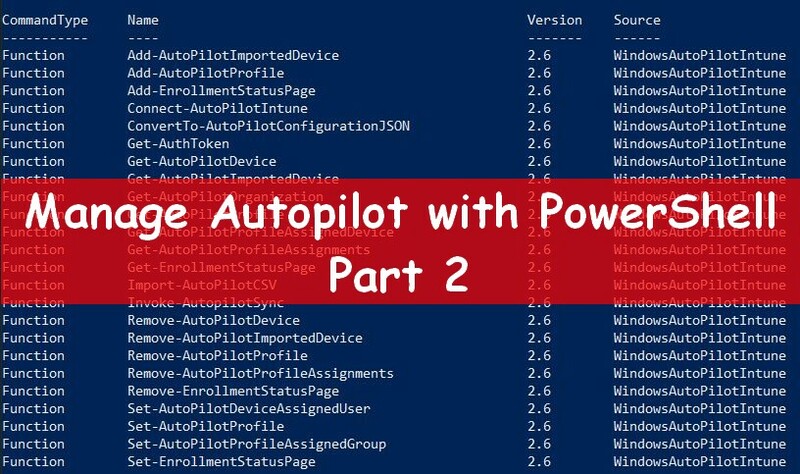 Three months ago I shared a tool, called MDT Light version, that allows you to manage a Deployment Share using the MDT portable method, above. 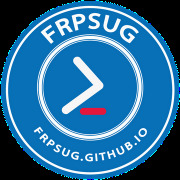 This tool allows you, with a GUI, to do different kind of tasks as import application, OS, update deployment share ... without MDT & ADK installed. See here, how to use this tool. See here, when to use this tool. Why a new module ? Two months ago Microsoft provided a new version of Microsoft Deployment Toolkit. After different versions, 2010, 2012, 2013 Update 1, 2013 Update 2, the new version is now called Microsoft Deployment Toolkit 8443. See here the post from Aaron Czechowski about the new version. The new module 8443 will contain required installation files from the latest version. How to use the module ? This module works like the previous one. To use it using the MDT Light tool, just browse to the lateste module version.